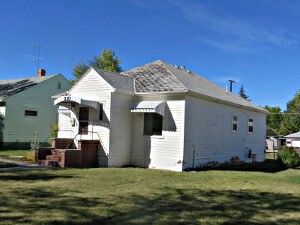 2 bedrooms, 1 bath, and an office space or etc. Some wood flooring. New roof will be done soon, and the siding re-painted. Priced at $67,000. Call today and come have a look!